Showcasing variety and top-notch production across a range of styles this week is the super talented Kove. 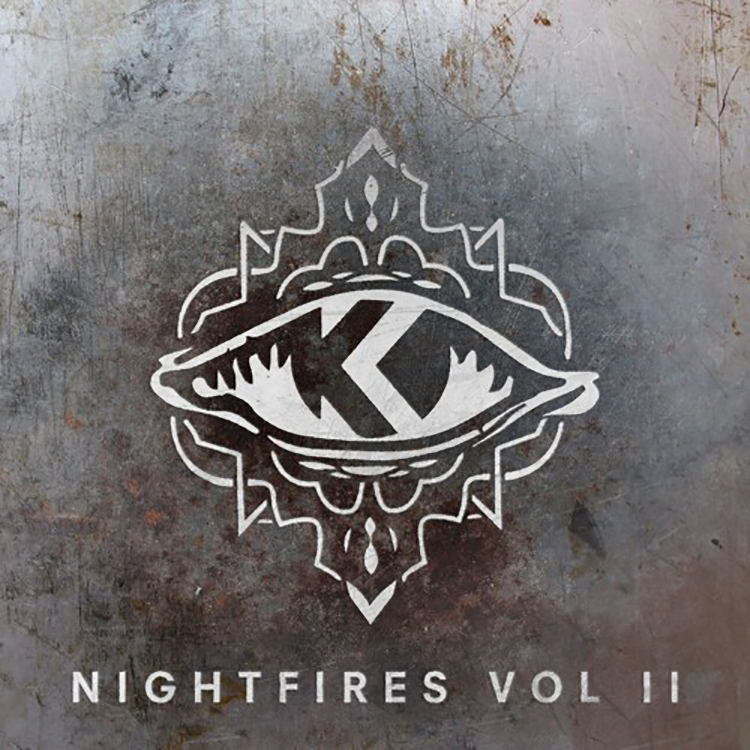 Having shot to attention when he was releasing through MTA Records, the sound-switching producer and DJ has now begun dropping music through his own platform, and new release “Nightfires Vol.2” follows on from the first edition that landed in April. This EP also features four tracks and they vary between bass and house and D&B. Setting the scene is the vocal featuring “Into The Fire” with Folly Rae, a hugely powerful opener with bags of tension and growling use of guitar. “Jericho” hits a pacier house note, before “Bring Me Life” with Jonny Fear strikes with anthemic rock energy, pouring on drawn out chords at the start to build suspense. The collection is closed neatly with ‘L.Y.L’ – a splintering bass line and dynamic vocals make this one stand out. You can grab the full set from here.